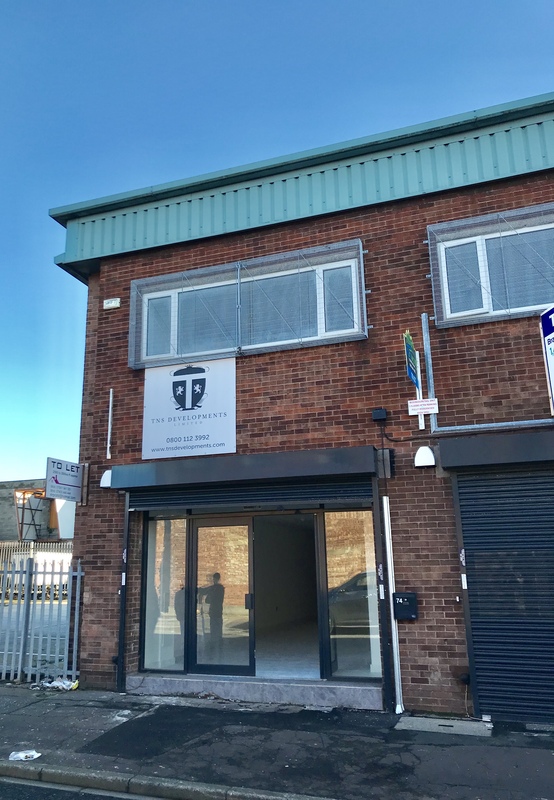 74 Sherbourne Street is positioned just off the popular Broughton Street at Cheetham Hill in the heart of the wholesale area approximately 1 mile from the city centre. The main A665 Cheetham Hill Road and A56 Bury New Road are readily accessible via Waterloo Road. 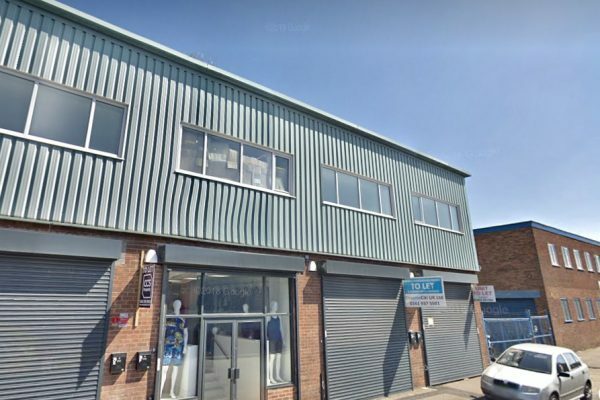 The area is popular with the wholesale fashion and cash and carry community and is currently in a period of reestablishment with the influx on new overseas businesses coming into the area. There is also an ever increasing influx of retailers and professional organisations moving in. 74 Sherbourne Street is and end of terrace retail/wholesale unit of particularly high specification providing accommodation over 3 floors. The ground floor has been fitted to a high standard with display frontage, tiled floors and quality light fittings. WC/Washroom and Kitchen facilities are located at first floor level. The property is decorated to a ‘shell’ finish allowing the ingoing occupant the opportunity to fit out to their own exacting standards. There is also on site car parking and rear loading areas. 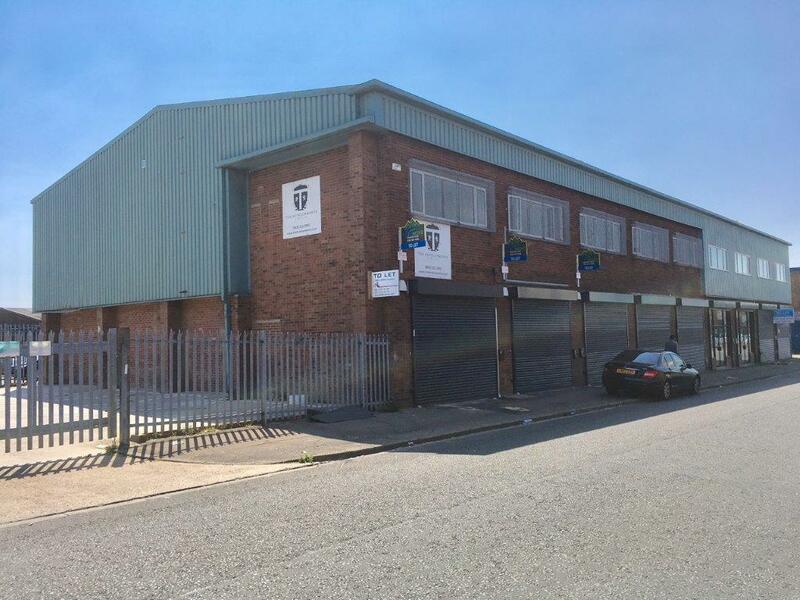 74 extends to 1,644 sq ft with the accommodation arranged over ground and two upper floors. To be assessed on occupation. We understand that all mains services are available. The property is also fully alarmed. The unit is available on a new lease for a period to be agreed. Rent £21,000/annum, exclusive.